At Powerful Global Supplies, our specialty is in supplying high quality rubber products and engineering plastics. Also, we have many years of experience in supplying industries labelling, retail labelling and barcode label. Our premise is based in Rawang, Selangor. We are manufacturer and importer & exporter of premium quality rubber sheet, extruded and moulded rubber parts. 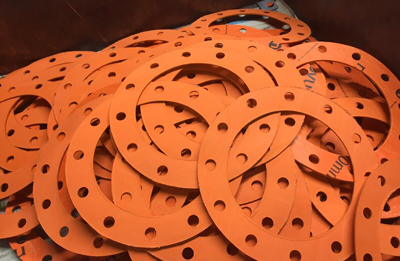 We also supply industrial rubber & sponge sheet, extruded & moulded rubber products, engineering plastics, tubing & hose products, and engineering adhesive. If you require further help, please do not hesitate to contact us.